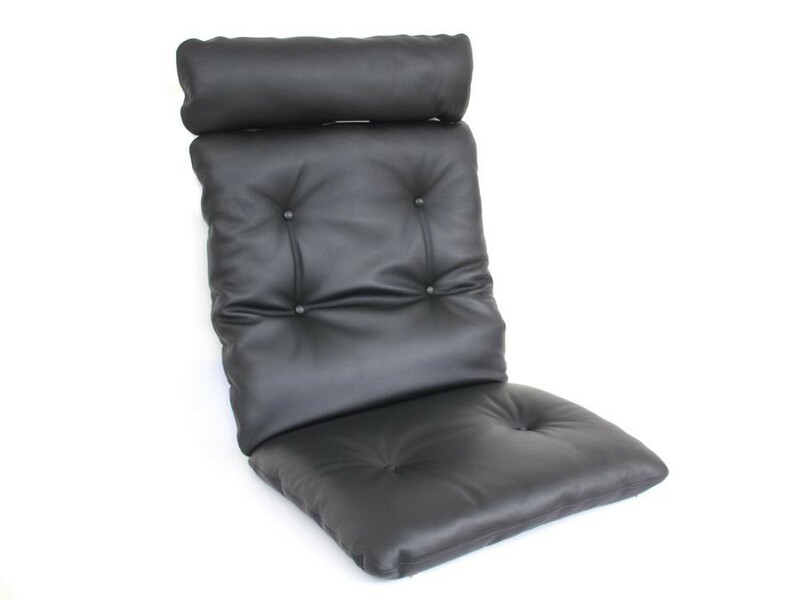 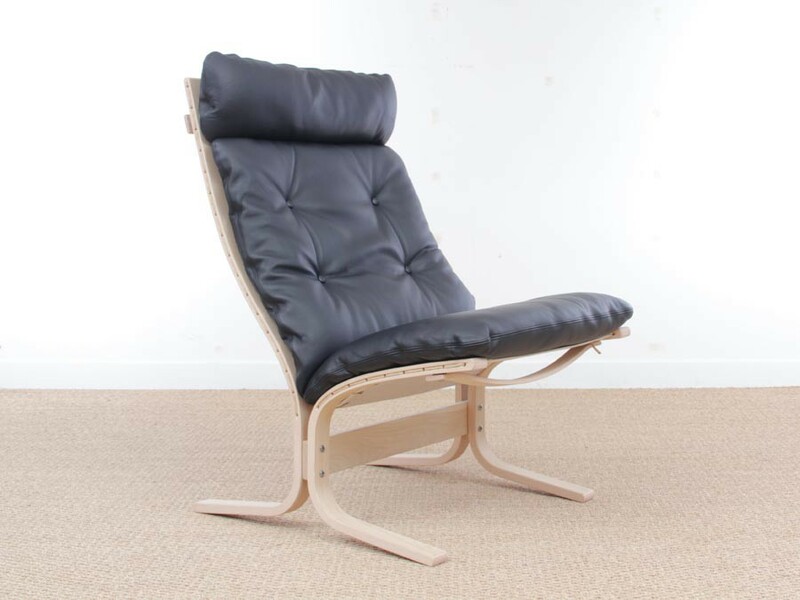 Set of cushions for Ingmar Relling Siesta chair low back - foam and cover- seat and back in one part + neck cushion. Have a Siesta Chair that needs to be refreshed? 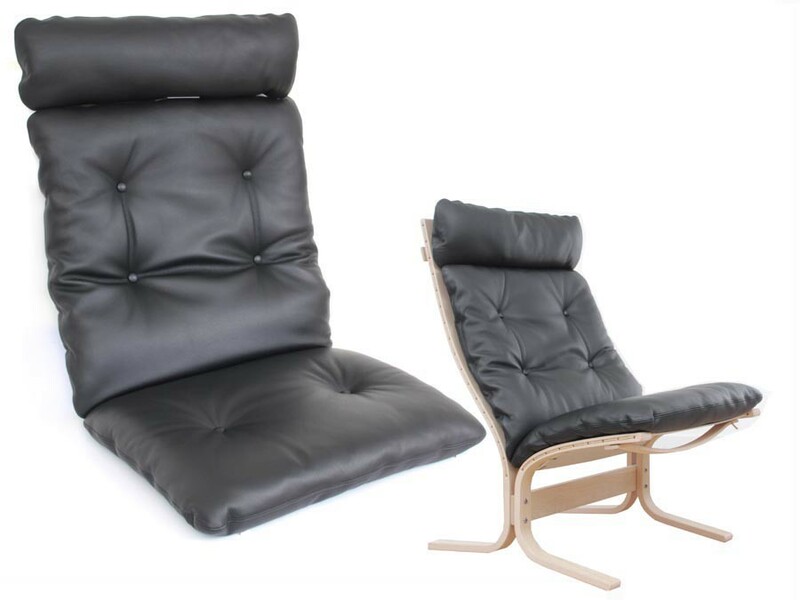 These chairs have been around since 1965, and if your vintage chair has seen better days, give it a face-lift with some new parts. 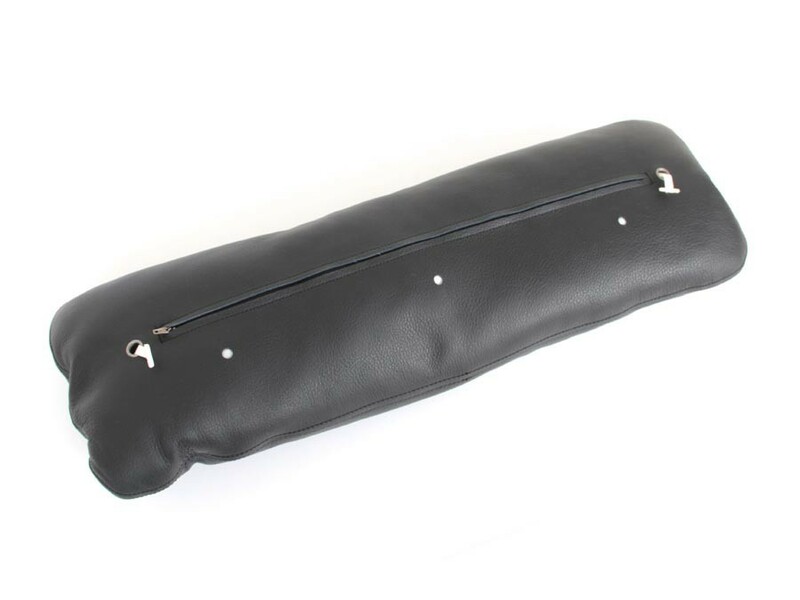 All cushions are handmade and produced in Hjelle workshop in Norway and are compatible with vintage Siesta chairs from Westnofa furniture. 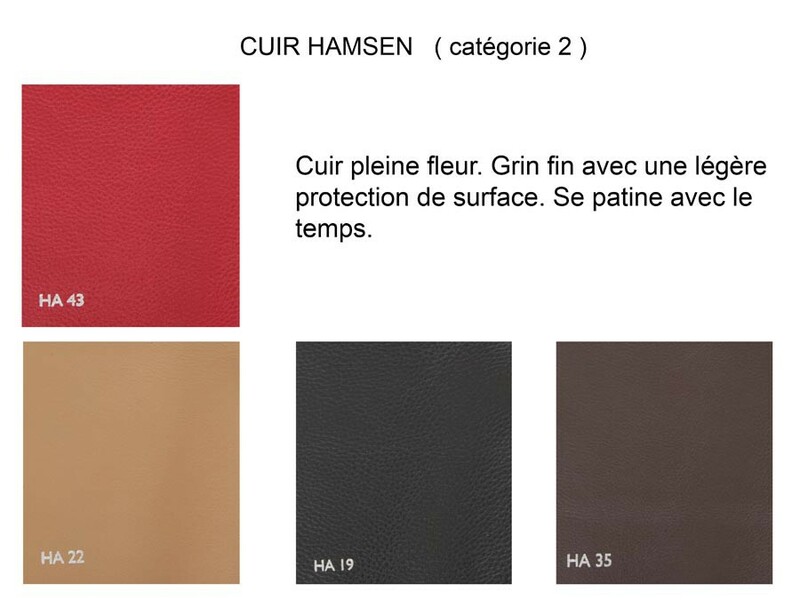 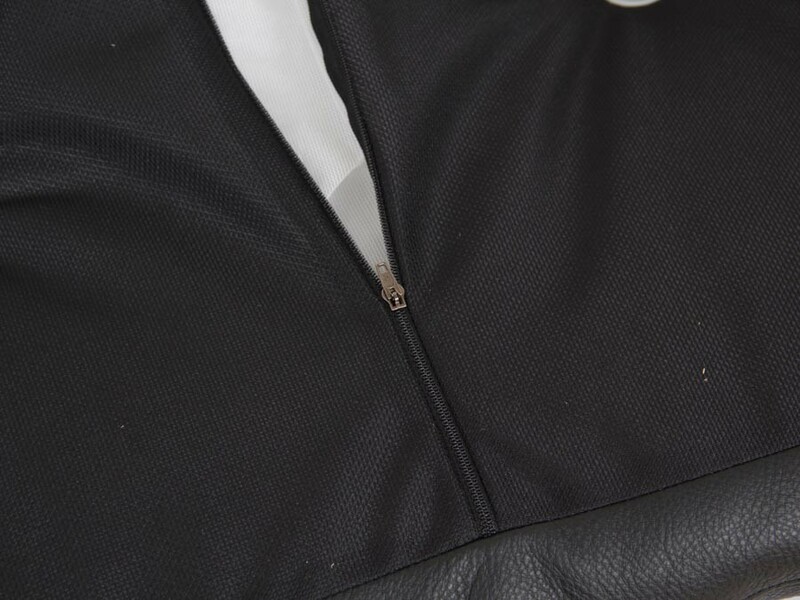 Available in 3 ranges of leather. 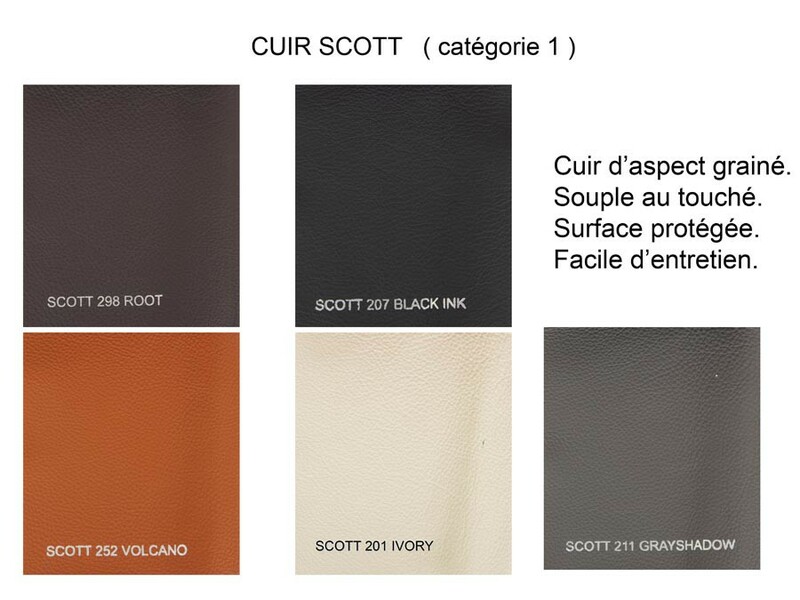 Price is for a set with Scott leather.